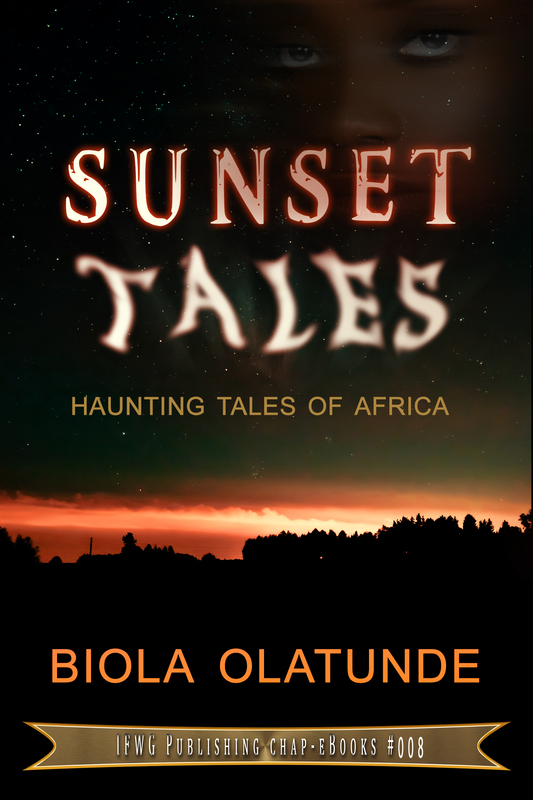 It is a tradition in Nigeria for stories to be told at sunset. Sometimes the stories concern the supernatural and intend to raise goosebumps. Biola Olatunde, poet, screenwriter and novelist, provides 6 such tales but with an added twist. Each of her stories are insightful studies of aspects of Nigerian society – superstition, sexism, predjudice. They are skillfully wrapped in tales of mystery and the supernatural, in the language of a Nigerian storyteller. While set in West Africa, each tale resonates with every reader from around the world. This chap-ebook will be available from all good online stores over coming days, but can be purchased immediately from our chap-ebook store. This entry was posted in Chap-eBook, News and tagged africa, biola olatunde, chap-ebook, horror, short stories, social commentary, supernatural by Gerry Huntman. Bookmark the permalink.